Janet Waterford Bragg was a pioneer female African American pilot whose leadership in black pilot organziations in the 1930s created opportunities for others. After graduating from high school in 1927, she enrolled in Spellman College in Atlanta and earned a degree in nursing from MacBicar Hospital on Spellman's campus. Eventually she moved to Chicago and began her nursing career. In 1933, she enrolled in the Curtiss Wright Aeronautical School where she was the only female in an aircraft mechanics class of 24 black males. Although her race and gender provided constant challenges, she continued to pursue her passion for flying. While doing postgraduate work at Loyola University and the University of Chicago, she worked as a registered nurse at several hospitals and saved enough money to buy her first of three planes. For $500 she purchased a plane, which she shared with other flying enthusiasts. 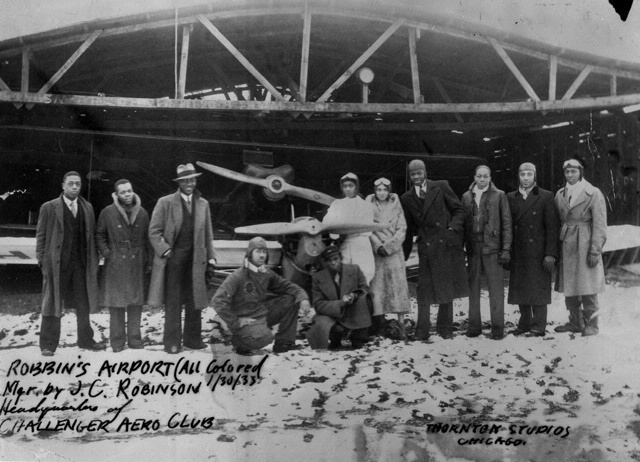 This group, inspired by Bessie Coleman, formed the Challenger Air Pilots Association, which later evolved into the Coffey School of Aeronautics. The Association built its first airstrip in the township of Robbins, Illinois, in 1933. 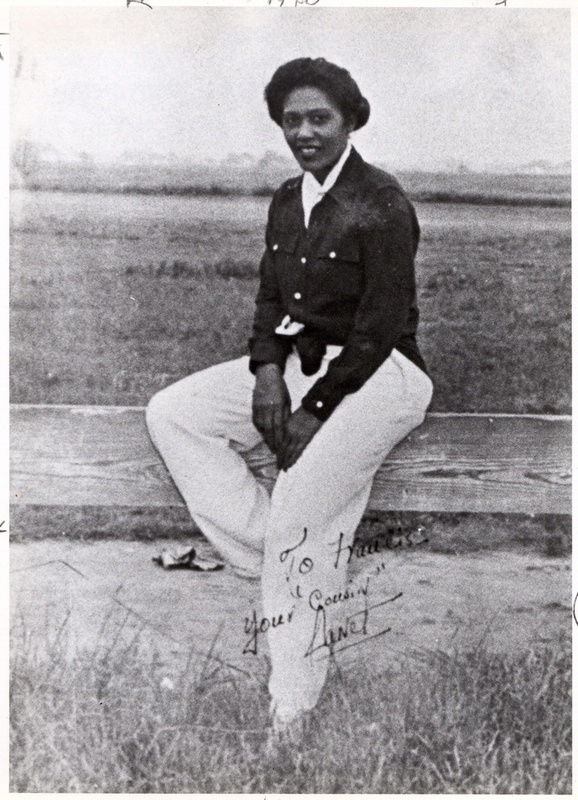 Bragg encountered discrimination against women at the Tuskegee black pilot training school when she passed the flight test for her commercial license and was denied the license. She received her commercial license in 1943 at the Pal-Waukee Airport near Chicago. During World War II Bragg tried to join the WASPs but was turned down because of her skin color. In 1946, she purchased a Super Cruiser, in which she logged many hours of cross-country flying. Bragg continued to fly for pleasure into the 1970s. Her autobiography, Soaring Above Setbacks, with Marjorie Kriz, was published in 1996.